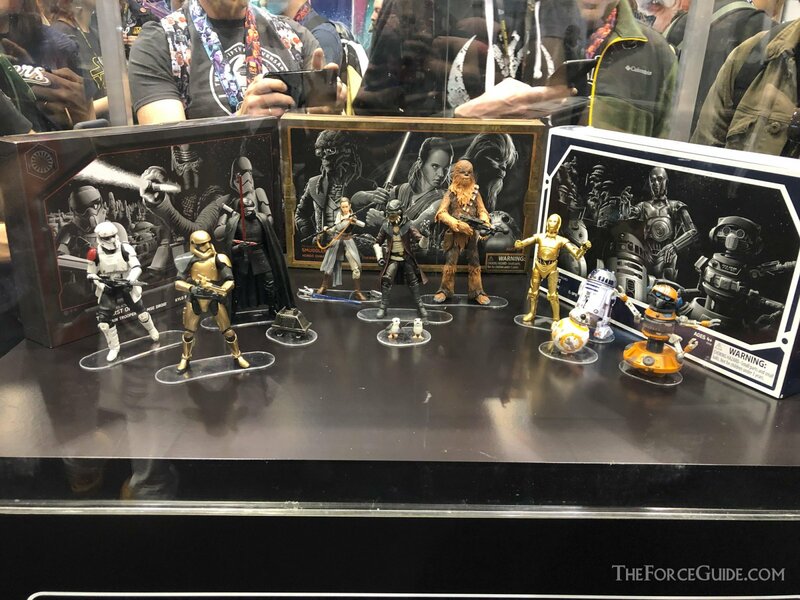 Our correspondent Mr.JabbaJohnL is on the scene with these images from the items added to the Hasbro booth after their Star Wars Celebration Chicago panel. 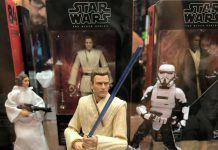 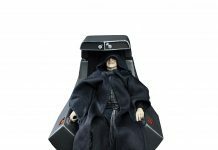 These are the 3 exclusive multipacks of The Black Series 6″ figures. 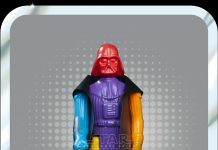 See more photos in our forum.